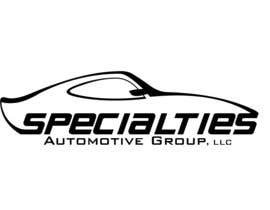 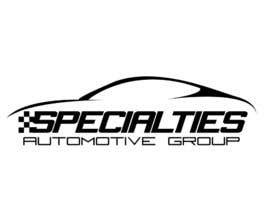 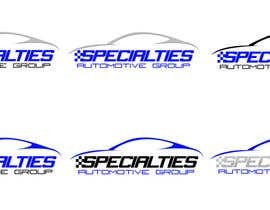 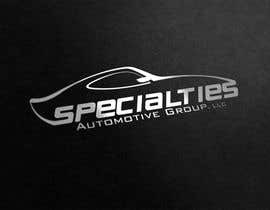 Specialties Automotive Group, LLC is a highline motor vehicle dealer, which has been successfully conducting business in Utah for over 10 years. 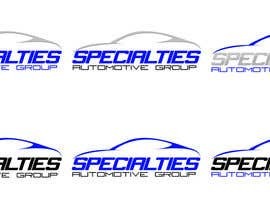 Our logo is a bit bland, and needs an update. 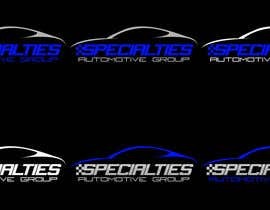 I would like to stick with the royal blue, black, and white color scheme, but perhaps incorporate the silhouette of a highline vehicle (for example, a Porsche--one of our best selling brands, timeless style lines) making it very apparent that we deal in highline vehicles. 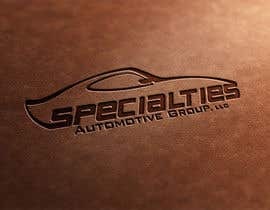 I want something classy, eye catching, but not obnoxious.